New research might help some amputees better mesh what they see with what they feel. 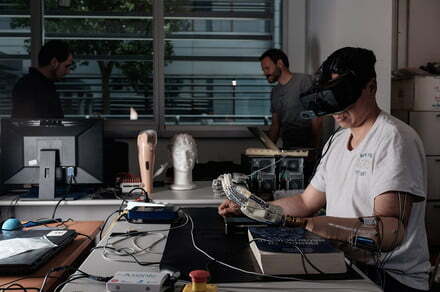 In a recently published paper, researchers show how an amputee’s brain can be tricked into believing a prosthetic hand belongs to their own body. The post Scientists try to trick brains of amputees with phantom limb syndrome appeared first on Digital Trends.